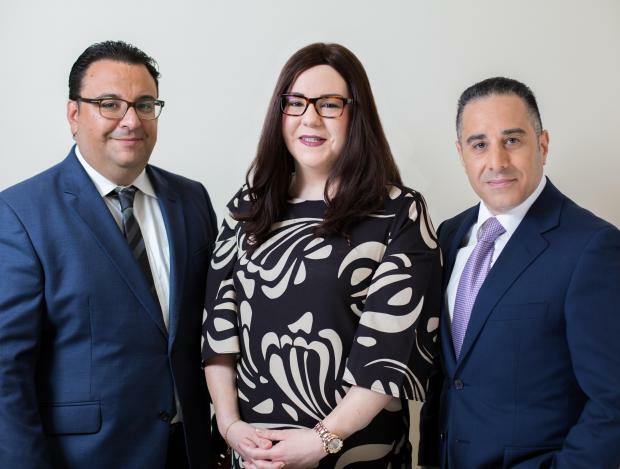 From left: BCI’s chairman and founder Adrian Sciberras and Directors Charlene Sciberras and William Van Buren. It’s never easy to know which companies to invest in or what direction the market is taking, but sometimes looking at performance trends can help. Servicing 500 clients in its first five years of operation is a good indicator that your money is in good hands and Business Concept International plc (BCI) has done just that. BCI is a boutique financial services company, spearheading a group which offers a selection of services ranging from corporate services to accounting and assurance, as well as administration and support services, to local and foreign clients. The group tailors its services to every client, even assisting with real estate investments. BCI services clients from a variety of jurisdictions outside Malta, which operate in unrelated sectors, providing protection under a downside scenario due to non-correlated client exposures. The group has strong metrics, to boot. Solid cash flow generation translates to strong interest cover and debt service cover throughout. Its underlying asset class: a real estate market fuelled by strong demand from locals and overseas, is performing well. Originally, growth was achieved organically, while also investing heavily in various marketing efforts, IT infrastructure, office space and location and gradual increase in employee quality. Primarily its leads require company formation services, and once closed, this gives it the opportunity to diversify the relationship with the client into other services such as bookkeeping, administration, taxation, audit. This works well because, generally clients would only want to have one reference office. The diversification of services was set as part of the growth strategy by the group to progress and not to remain dependent on a closed number of services within the corporate services sphere. BCI’s chairman and Founder Adrian Sciberras, an entrepreneur, certified public accountant and graduating with a Bachelor of Laws Honours with the University of Malta this year, brings many years of experience in helping clients to establish practical and sound tax and financial processes for business success. His extensive accounting services experience and expertise in individual, corporate, auditing and tax reporting has proved invaluable over the years. Sciberras is assisted by Directors Charlene Sciberras – with whom he has built BCI’s operation from the ground up and shares complementary skill-sets – and William Van Buren – an internationally-experienced management professional - with another non-executive member of the board of directors set to be appointed soon. Always future-focused, the group is currently planning on raising money to sustain its projects.